Sassafras tea is made from the leaves or roots of the sassafras tree. A deciduous hard wood that is a native of North America, the leaves of the sassafras tree are known for their citrus scent, while the roots are identified by their distinct flavor recognized in popular culture as "root beer." The oil extracted from the sassafras tree is used in aromatherapy, lending a spicy scent to candles, soap and perfumes. Sassafras tea is made from root bark as well. Many people drink the tea simply because they like the way it tastes, but others believe the tea has medicinal properties. For hundreds of years, people have been drinking sassafras tea for its medicinal qualities. The leaves of the sassafras tree contain a number of compounds such as asarone, safrole and various tannins that can have an assortment of affects on the body. Sassafras has been used as an antiviral, a diuretic, and an antibacterial agent. 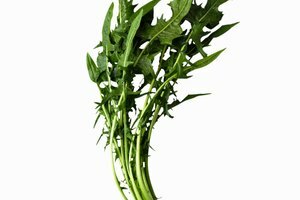 It has also been said to thin the blood and alleviate the symptoms of hypertension, bronchitis and arthritis. According to an old Appalachian folk legend, carrying the bark of a sassafras tree in your pocket or drinking tea made from it will also protect you from the effects of the evil eye, ward off malevolence, and shield you from the envy of others. Disorders caused by the presence of spiritual forces are treated by twisting the green branches of a sassafras tree together to form a cross. The cross is placed over the patient's wrists while reciting prayers. Traditional sassafras tea is made by placing 1 cup of dried sassafras leaves or roots into a large container. Pour 1 qt. of boiling water over the sassafras. Cover the container and allow the tea to steep for 30 minutes. Decant the tea, pouring it through a strainer lined with a coffee filter to catch the particulates. Add sugar, if desired, and enjoy. When taking sassafras tea, you may experience the following side effects: chest pain, itchiness, skin inflammation, difficulty breathing and swollen throat. These symptoms are indicative of an allergic reaction. Other side effects may include lethargy, reduced body temperature, inability to walk properly, decrease in mental acuity, vomiting, muscle spasms, hallucinations and partial or full paralysis of the limbs. If you experience any of these side effects, stop drinking the sassafras tea and call a doctor immediately. Safrole, a component of the sassafras plant, has been known to cause liver cancer in laboratory tests. 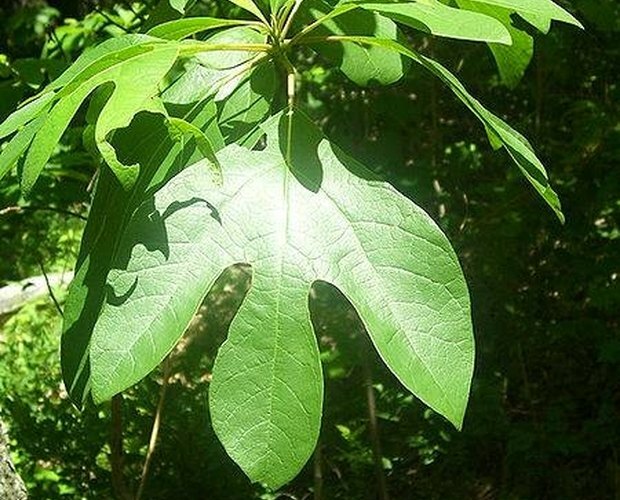 As a result, the Food and Drug Administration has banned the use of sassafras in food and beverages in the United States. As such it should not be used extensively or for prolonged periods. 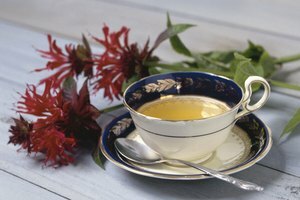 Sassafras tea should also not be taken by women who are pregnant or breast feeding, or by people who have high blood pressure or heart disease.